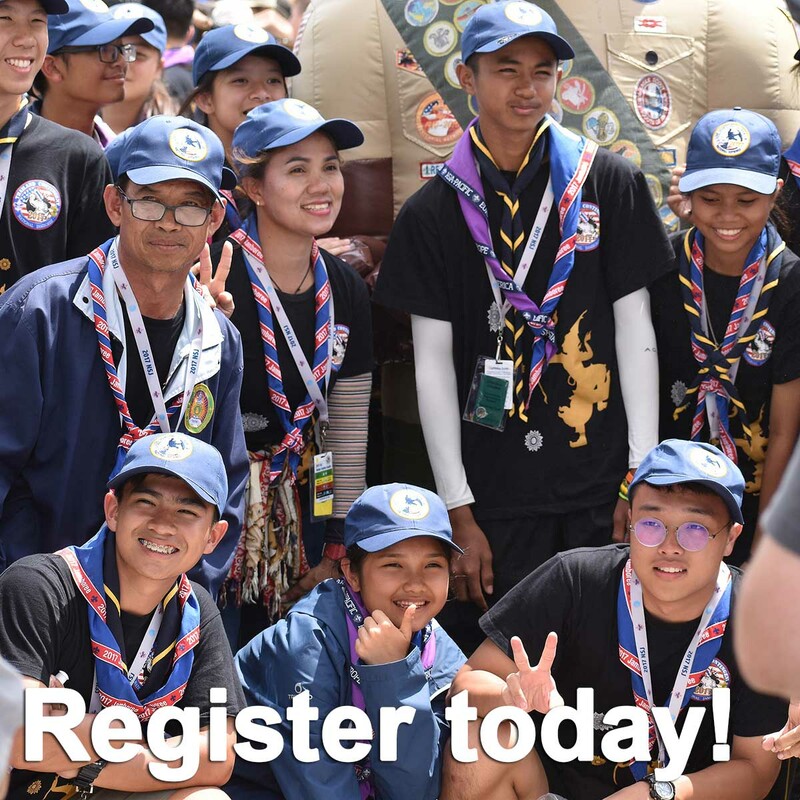 For the first time, a world jamboree will be hosted by three national Scout organizations: Scouts Canada, Asociación de Scouts de México, and the Boy Scouts of America. These three distinct cultures will join together to host the world Scouting community in a celebration of cultural exchange, mutual understanding, peace, and friendship. The 24th World Scout Jamboree unites the world's Scouts to promote peace, mutual understanding and respect. 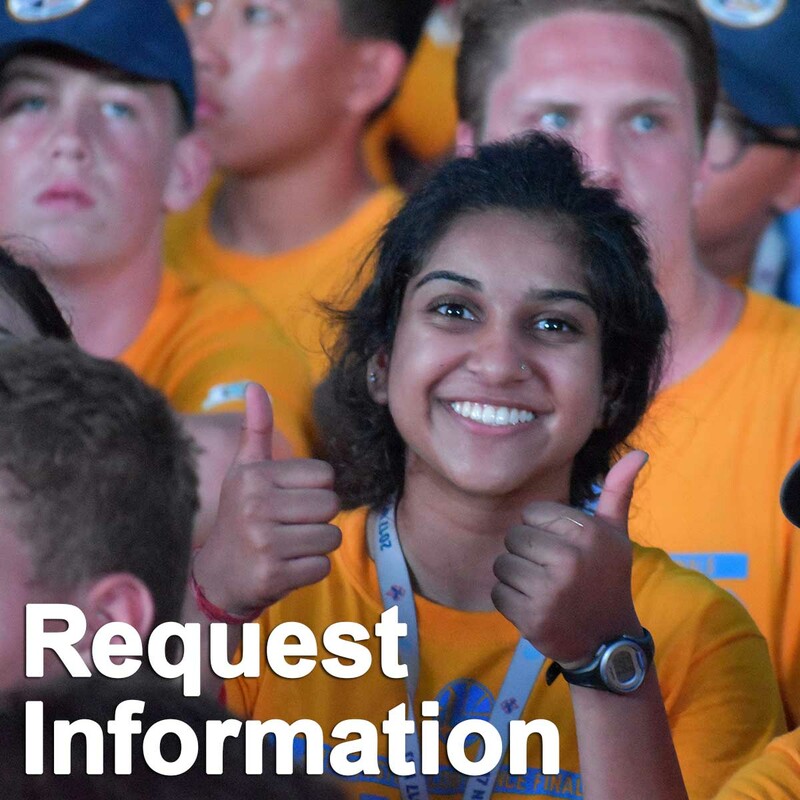 "We want to let every Scout and Scouter within BSA know about this opportunity and how attainable and accessible the World Jamboree is," Christian says. "This is your opportunity to get involved with international Scouting." 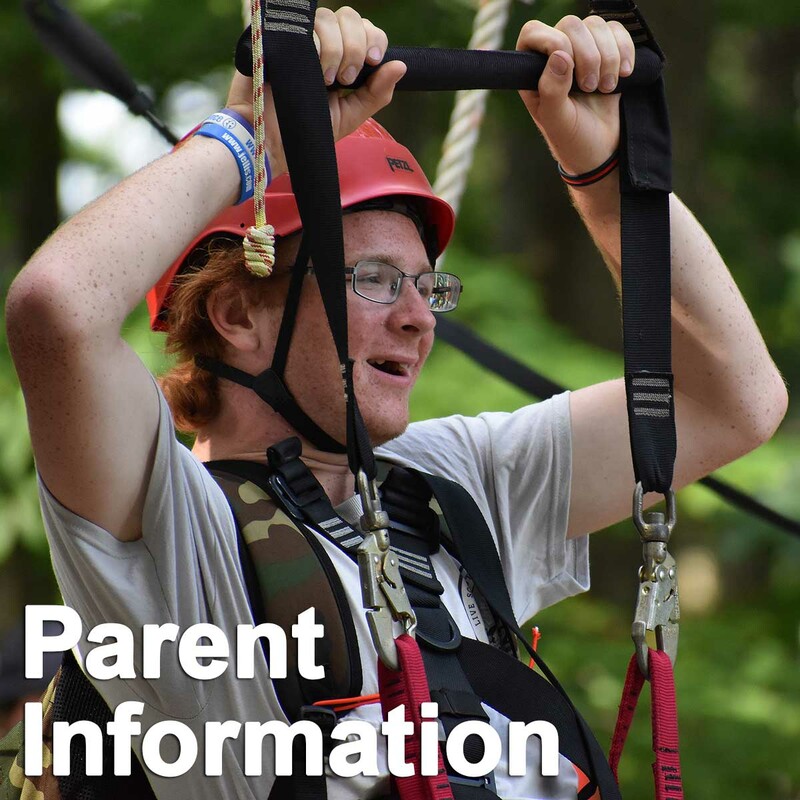 "Besides outdoor wilderness adventure, the Summit has more than five miles of zip lines, a whitewater-rafting circuit, a 120-foot tree house, and a stadium for 85,000 people. That's why he thinks it is the perfect location for the 24th World Scout Jamboree and that is exactly why he brought it here. The World Scout Jamboree (WSJ) is the most significant event from the World Organization of the Scout Movement. About 50,000 Scouts from more than 160 nations attend. WSJ aims to promote peace and understanding among youth from different places and cultures. 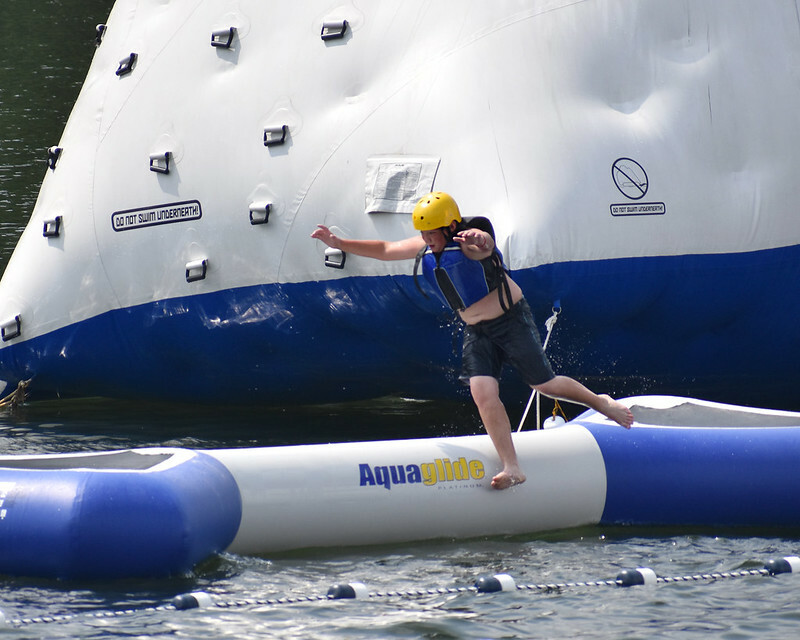 Many ventures take place during the event located at the Summit Bechtel Scout Reserve. The WSJ taking place in 2019 will be the 24th. The original Jamboree took place in 1920 in England. "Scouting has allowed me to do things that I wouldn't have done otherwise. It has allowed me to be free," says Hadassah Grimaldi, a member of an all Orthodox Jewish Venturing Crew. Participants of the 2017 National Jamboree got to relive their childhood through The Sustainability Treehouse. But this wasn't just any old tree house. This was a treehouse that stood four stories tall. Each level had interactive activities, demonstrations, and displays all focused on sustainability. At the National Jamboree, patch trading has been a surprisingly fun way to build friendships. Some Jamboree attendees even claim they just came just for patch trading, which surprised me. So I dug in and looked a little deeper and found that this is very nearly its own sport at Jamboree. "If I could give any piece of advice to anyone that is listening, stop worrying about being good at something and start worrying about how to be good at something. If you can master how to get good at one thing, you can master how to get good at anything. Just know it takes time. The difference between you and somebody else is somebody is quiting at 500 tries when it takes 10,000. As long as you know that, you can go anywhere."